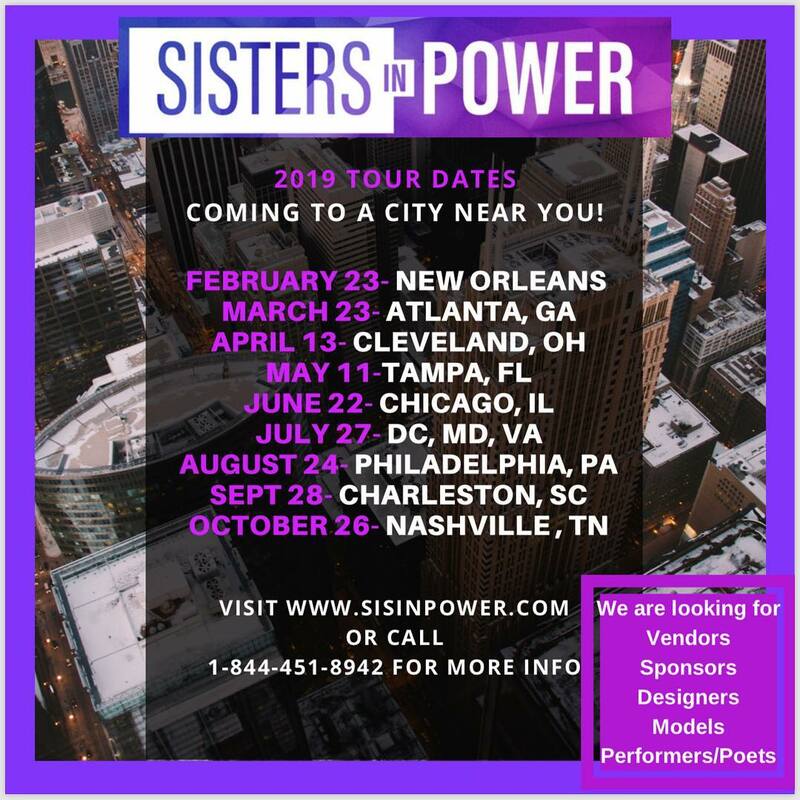 I’m proud to partner with Sisters in Power for their 2019 Women’s Empowerment Tour as their runway coach and choreographer! I’ll be traveling with them one weekend of each month May-October. Come see me in your city!